Does size matter? Well, many people think it does. But these days there seems to be a change in the way people perceive this, especially when it comes to gifts. 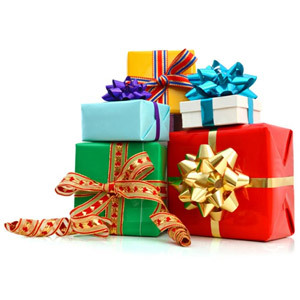 Initially, a big gift was considered to be the better option as a present. But now, a person looks at the smaller alternative which is not only of high value but also easy to carry as well as use. Why not surf Giftcart.com - an online shopping medium in India -where one can find a variety of mini gift items to choose from. Once you get in, the ideas for mini gifts will amaze you. Mini Cable Wraps; Mini Celebration Gift sets; Mini Gift Hampers are just samples of the many things available on Giftcart.com. 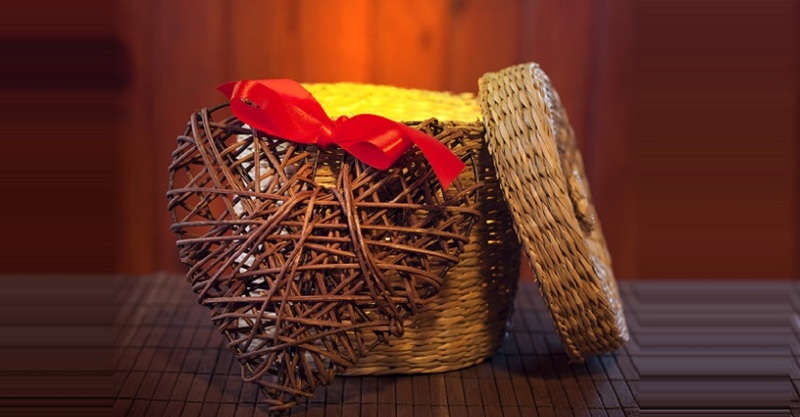 Be it a birthday or an anniversary, a festival or even Valentine’s Day, the small gift items are gaining popularity. Many of us these days prefer small gifts as they are much easier to take with us as we move from place to place. Give a small gift with great love and see the big difference it makes to that person’s face. Giftcart.com will see to it that the mini gift you choose from them makes a huge and positive impact on that special someone in your life. 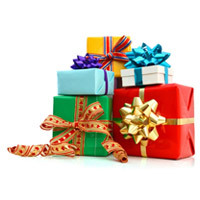 Do not hesitate at all to select a small gift online from the many gift items Giftcart.com has for your loved ones. This tiny present is bound to make a big and memorable impression on him or her.